for $650,000 with 5 bedrooms and 2 full baths, 1 half bath. This home was built in 1975 on a lot size of 42.2000 Acre(s). 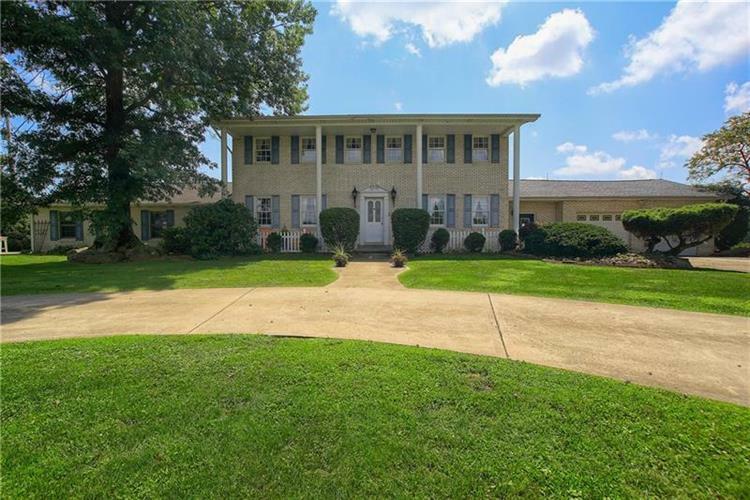 Sprawling country estate, featuring a spacious 2 story brick Colonial home w/2 story pillars, on 42.2 scenic acres! Governor's Drive w/full concrete driveways! 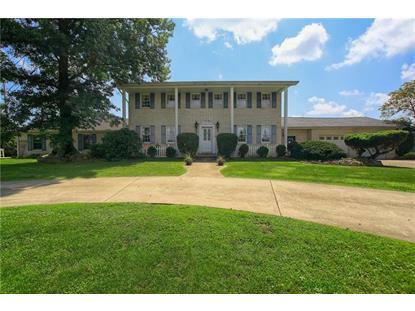 Home features 5 bedrooms, 2 1/2 baths! Formal living room w/wood-burning fireplace & separate family room. French doors lead to the large sunroom, with wall of windows to look out to the pool and property! Updated kitchen w/stainless appliances & ample counter space w/kitchen island & desk. Formal dining room. Office/den with separate entrance. First floor laundry room/mudroom. Upper level with 5 bedrooms - including master bedroom w/double closets, master bath w/separate shower and water closet. Large unfinished lower level w/fireplace, for possible additional living space! Total of 11 garage spaces - 2 att, 2 det, & 7 det! Large barn w/metal roof, fencing for equestrian estate, pastures &timber. Small orchard w/apple, pear & peach trees! In-ground pool w/poolhouse & bathrm. Minutes to Pittsburgh, Cranberry Twp. & Airport!